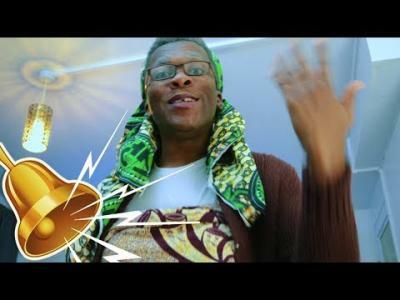 Video: Twyse Ereme – How to Pray (With My Nigerian Grandma) 3GP MP4 Download. If you grew up in a typical African home, you can totally relate to this video. African women like to pray, especially the older ones. The morning devotions are something else. LOL. Twyse Ereme comedy 2018.